The Raspberry Hefeweizen is known as the ‘brewer’s summer water’ around the brewery. ST. LOUIS – The weather in St. louis is (slowly) getting warmer and that means a fruity Schlafly beer! 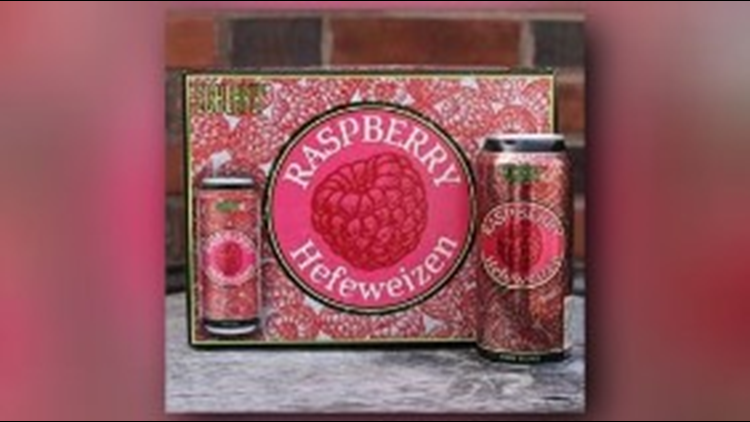 Thursday, Schlafly Beer announced the release of 16-ounce cans of Raspberry Hefeweizen. The fruit beer, made with real raspberries, will be available in cans starting next week! The beer will be available in 16-ounce and 12-ounce cans and 6-pack bottles. The Raspberry Hefeweizen is known as the ‘brewer’s summer water’ around the brewery and is perfect for the upcoming spring weather! For more information on the fruity beer, click here.